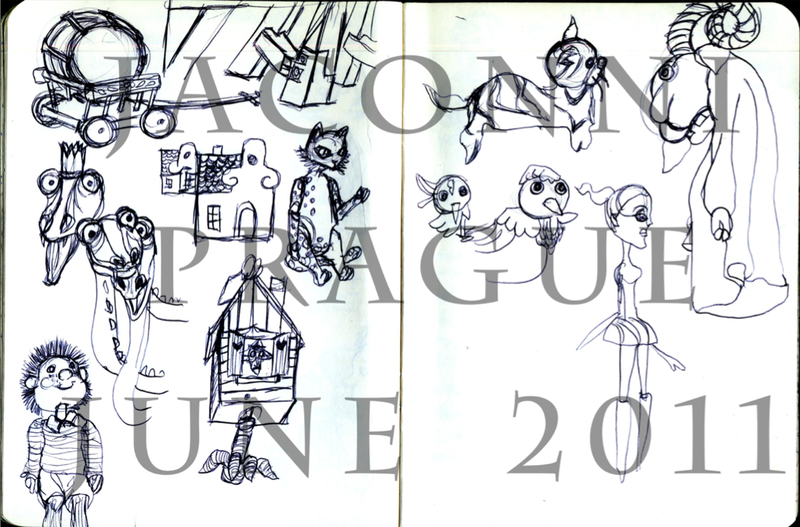 This past June, 16 other classmates, two Film / Video faculty members from CalArts, and I went to Prague in the Czech Republic for 2 weeks. 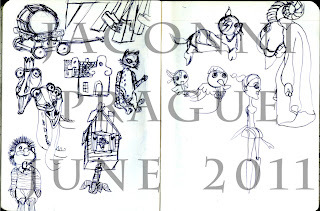 We went to learn about the country's history in animation and how it molded their culture over the past years. 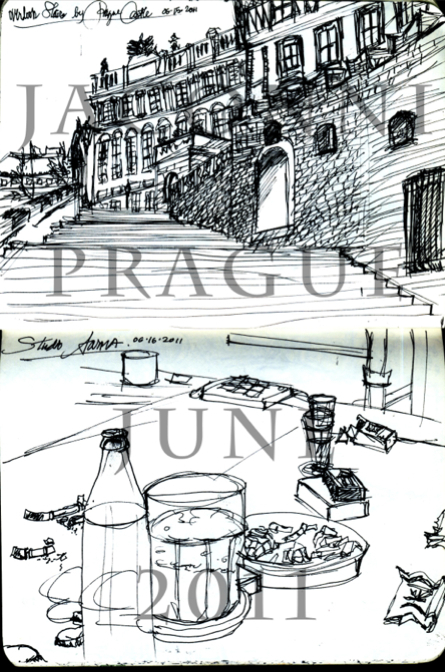 We were fortunate to go to Svankmajer's Studio, Studio Anima, and FAMU's Aurel Klimt's Studio. 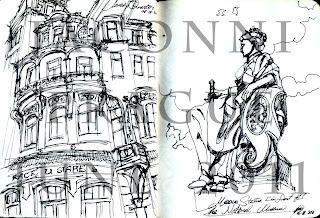 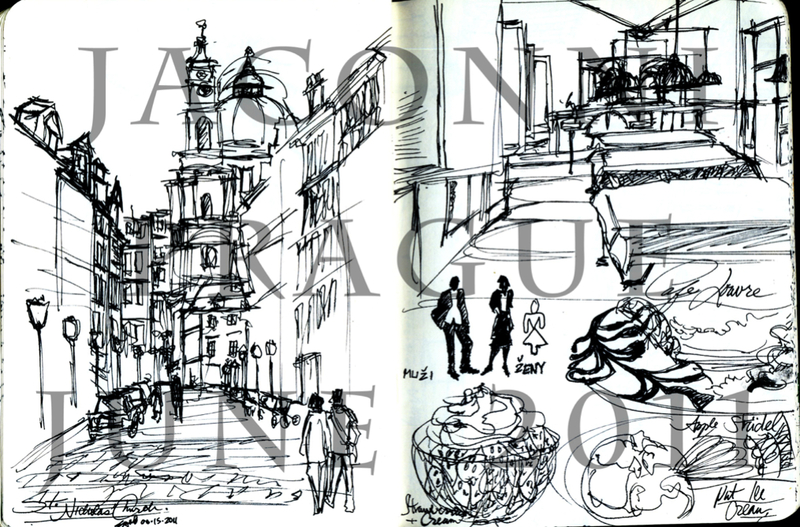 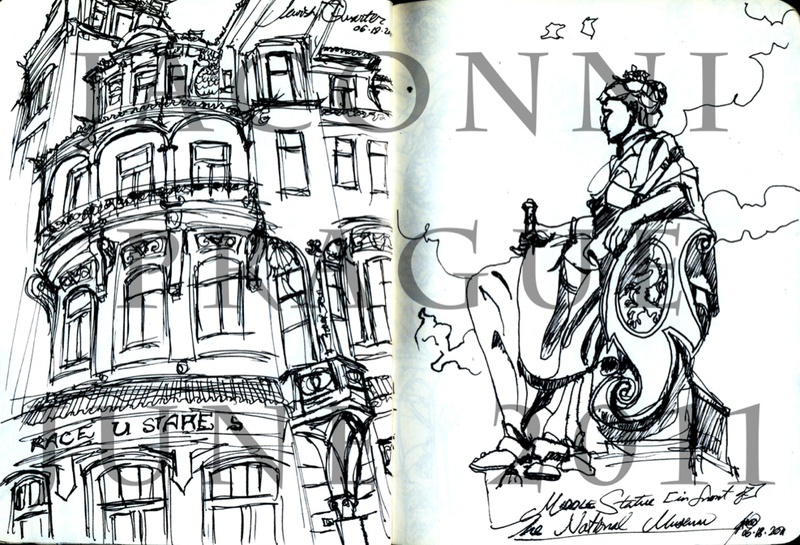 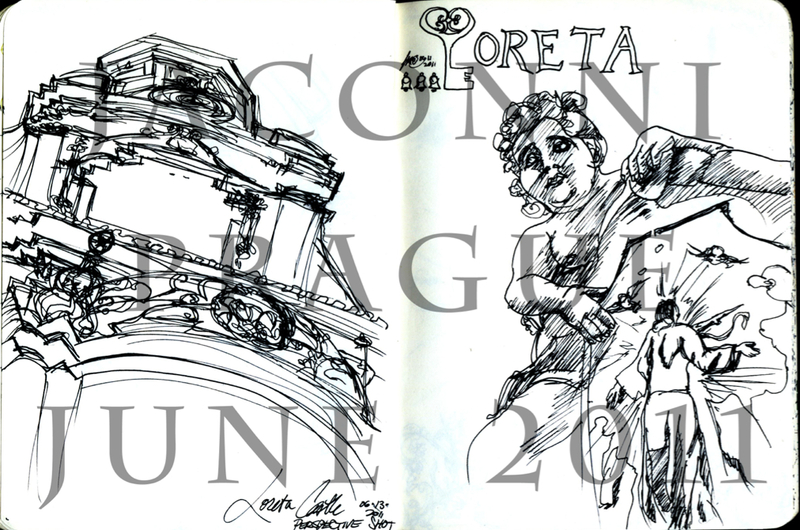 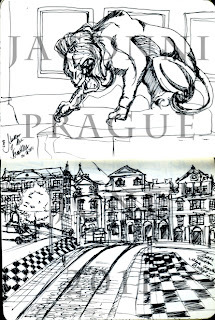 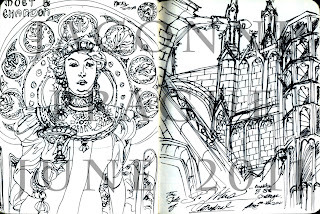 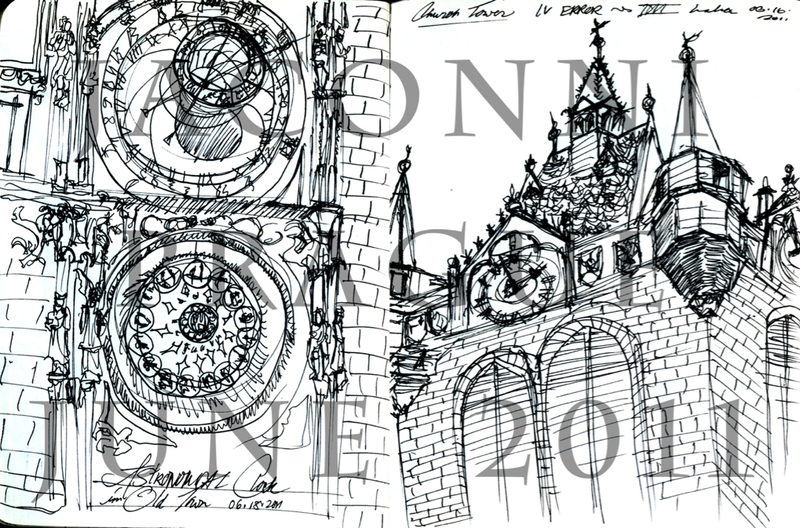 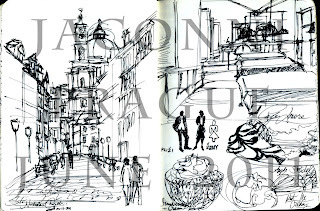 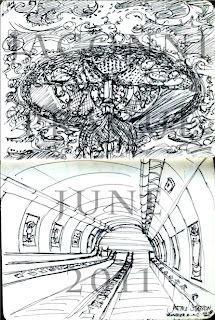 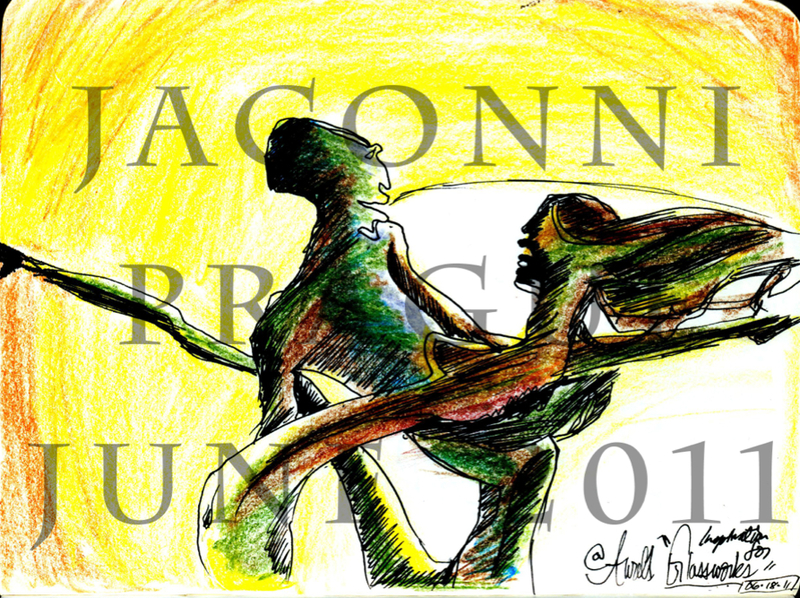 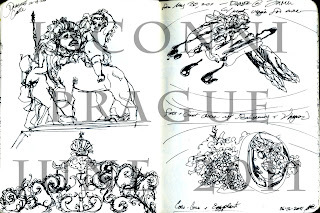 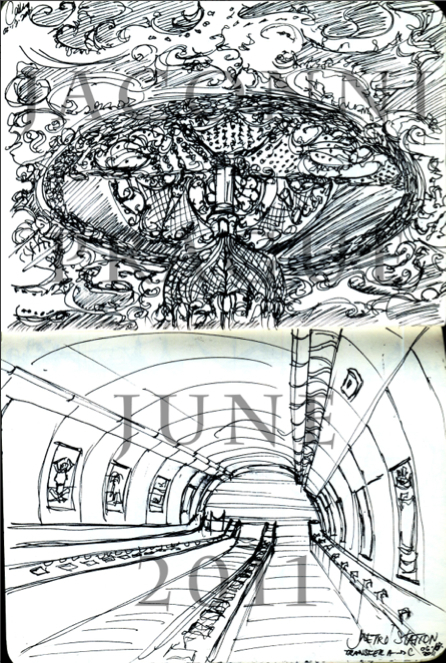 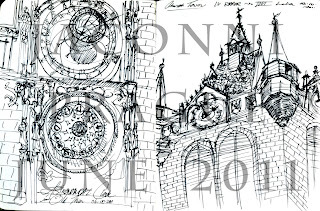 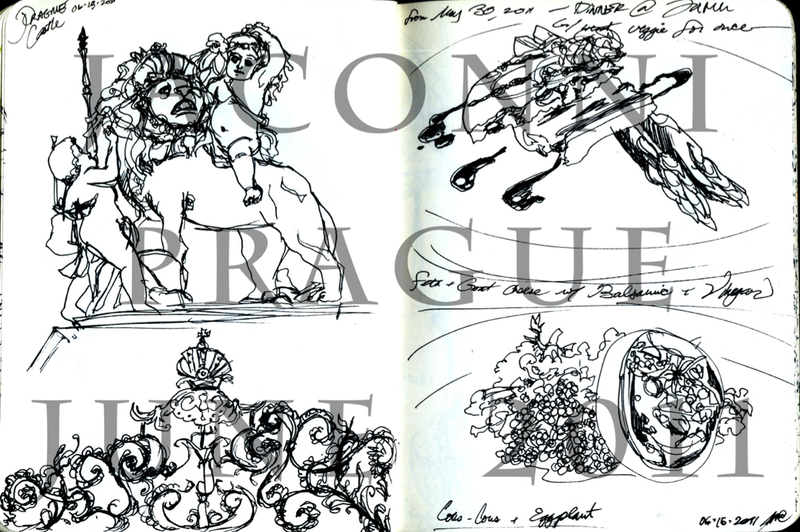 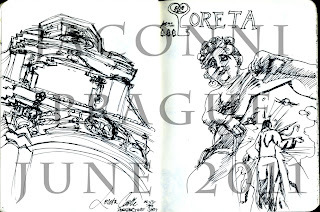 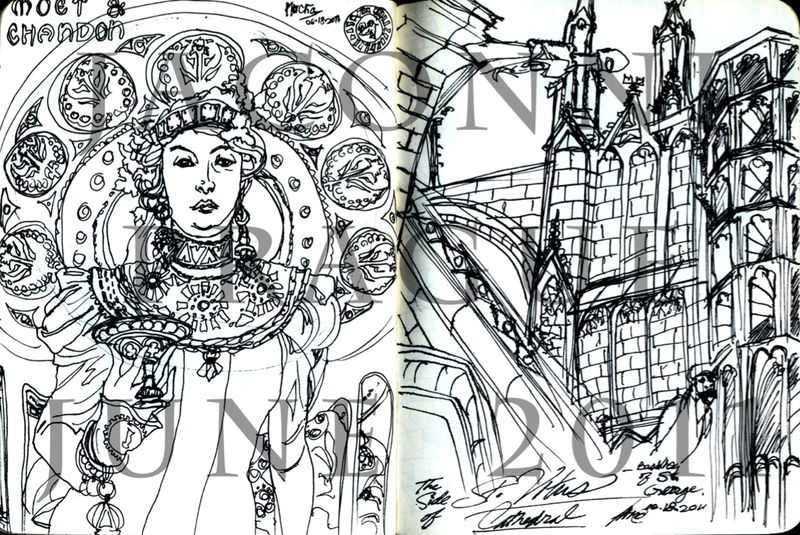 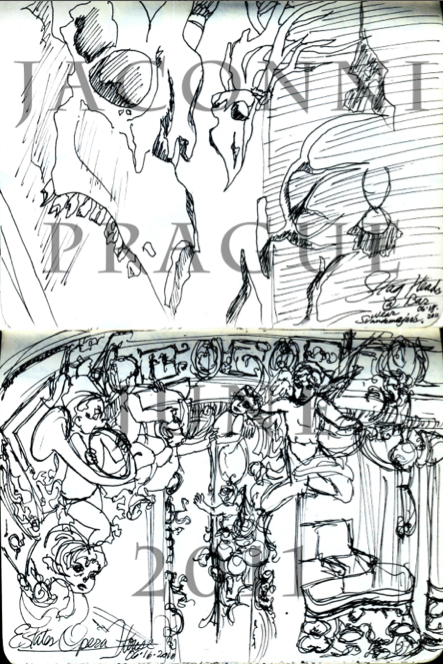 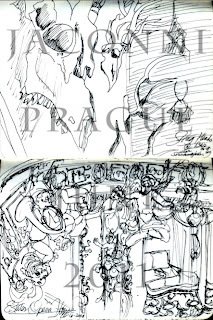 Below are a few sketches of the places we went to [iconic landmarks]. 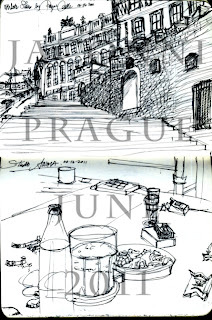 Also, HERE are my catagorized photographs from the trip.